At Hayward Mitsubishi, we believe your credit score should never be the dictating factor when it comes to owning your dream car. We have a world class finance team. At Hayward Mitsubishi, we believe your credit score should never be the dictating factor when it comes to owning your dream car. We have a world class finance team, dedicated to finding the most favorable financial solutions on the market for our customers, regardless of their credit history. 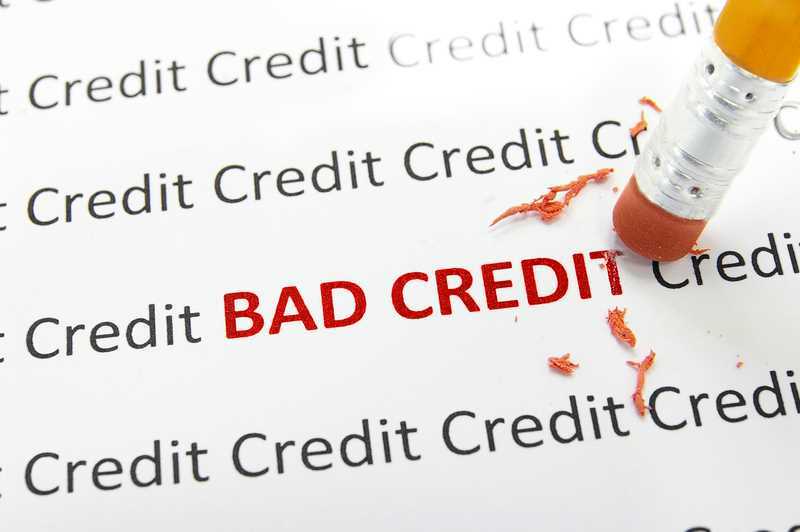 Regardless if you have poor credit, bad or no credit or have even declared for bankruptcy, our experts will help you get a loan for your new car. Poor credit car loans are designed specifically to assist those who have less than ideal credit, and offer alternative solutions to grant you the loan you deserve. With the large volume of car loan lenders present in the market today you have several options to choose from, thus increasing your chances of finding a loan. Even if you have experienced extreme financial hardship, such as filing for bankruptcy, or had a home or a vehicle repossessed, there are lenders in the market who specifically tailor their services to those circumstances. On the other hand, if you have an ideal credit score, along with the down payment and a cosigner, you could be eligible for a prime car loan rate. Our experts have much experience working with people with a less than desirable credit history, and have been successful obtaining car loans with any bureau score. In addition, those with stellar financial backings have often had their expectations exceeded and received more than what they thought to be attainable. We will stand by you regardless of your financial situation. Our finance experts have a successful track record of working with customers on all ends of the credit spectrum, even those who have experienced extreme financial difficulties. Please don't hesitate to contact us with any questions you have regarding your credit history, we are more than happy to help.